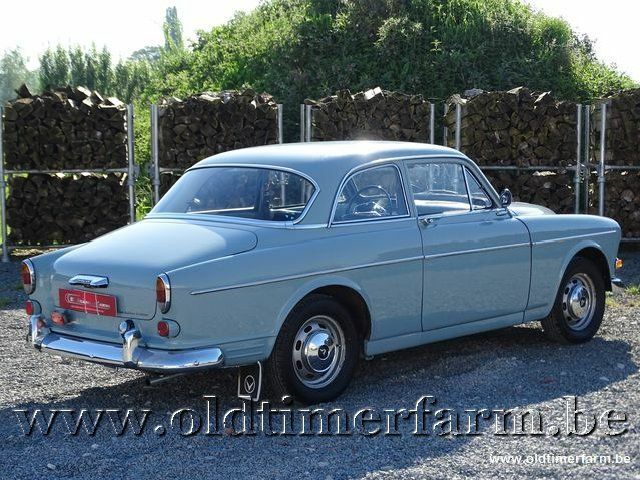 The Volvo Amazon was a mid-size car manufactured from 1956 to 1970 and introduced in the USA as the 122S in April 1959. The Amazon shared the wheelbase, tall posture and high H-point seating of its predecessor, the PV and was offered in two-door sedan, four-door sedan, and five-door wagon body styles. In 1959 Volvo became the world's first manufacturer to provide front seat belts as standard equipment — by providing them on all Amazon models. When introduced, the car was named the Amason (with an 's'), deriving from the fierce female warriors of Greek mythology. German motorcycle manufacturer Kreidler had already registered the name, and the two companies finally agreed that Volvo could only use the name domestically (i.e., within Sweden), modifying the spelling to Amazon. 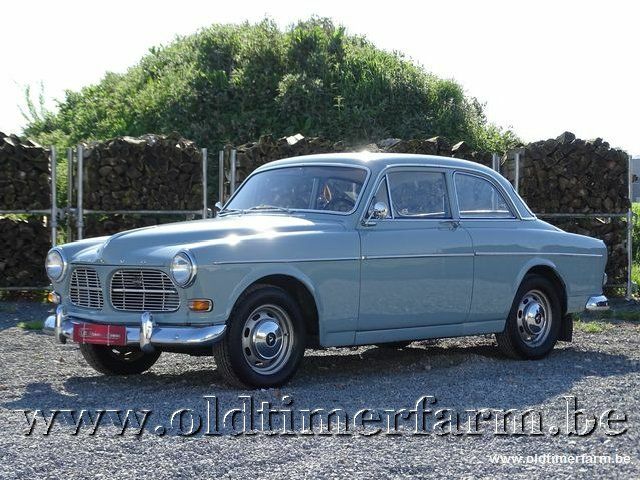 Subsequently, Volvo began its tri-digit nomenclature and the line became known as the 120 Series.